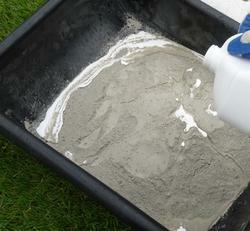 Our product range includes a wide range of bonding agents, acrylic bonding agent, hi tack polymer and bonding agent. Keeping the track of latest development of this domain, we provide patrons with the finest quality of Bonding Agents. The Bonding Agents bonding agents are used on different surfaces such as gypsum, pop and plasters, for better adhesion and excellent anchoring on smooth surface. Their excellent bonding strength, easy usage & applicability and quick drying, make these binding agents highly demanded. Aggregated to accomplish utmost approval of patrons, we provide patrons with the premium quality of Acrylic Bonding Agent. Used as bonding agents in ceiling plastering and plastering on glaze tiles, the Acrylic Bonding Agent are known for their excellent adhesion between the old and new surface. By using latest machinery, the acrylic bonding agents are processed. 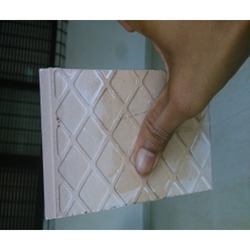 As a praiseworthy entity of this domain, we present patrons with superior quality of Hi Tack Polymer. Used for superior bonding between two surfaces, the Hi Tack Polymer is used for bonding in ceiling plastering. Known for its excellent bonding strength and enhanced shelf life, the Hi Tack Polymer is processed by using ultra-modern machinery. 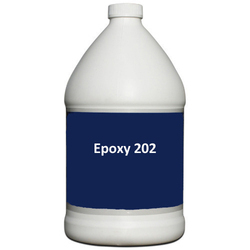 Clients can avail a co-polymer acrylic based emulsion, namely Bonding Agent from us. 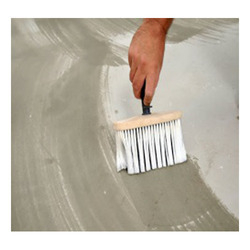 All our offered products are suitable for improving adhesion between cement mortar and concrete in plastering, patch repairs and screed concrete. We have appointed a team of sedulous professionals, which processes these chemicals.